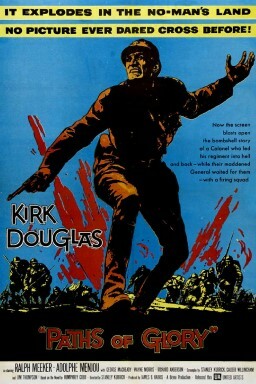 In a war movie a fictionalized or fact-based story is told about an actual historical war. Fighting that war, planning it, and undergoing combat within it fill the major portion of the running time. 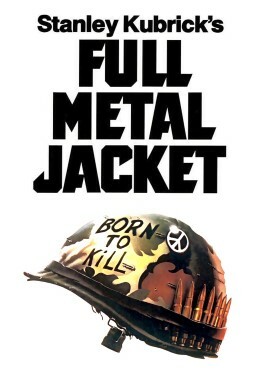 Watch best war movies of all time! Director: Charlie Chaplin. Cast: Charlie Chaplin, Charlie Chaplin, Jack Oakie, Reginald Gardiner, Henry Daniell, Billy Gilbert, Paul Weigel, Grace Hayle, Paulette Goddard, Maurice Moscovitch, Emma Dunn, Bernard Gorcey, Carter DeHaven, Eddie Gribbon, Rudolph Anders. 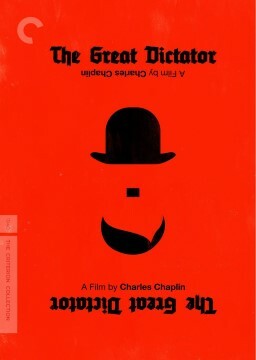 Overview: Chaplin's first true "talking" picture, The Great Dictator daringly satirizes both Nazism and Adolf Hitler. Chaplin portrays both the dictator Adenoid Hynkel and the poor Jewish barber who is his look-alike. Genre: Comedy. Country: United States of America. Runtime: 2h 4m. 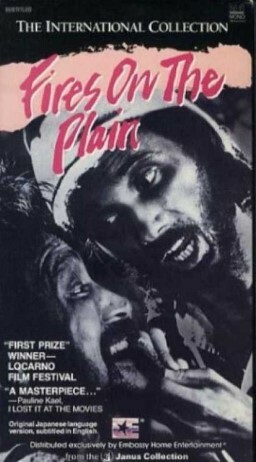 Rated: G.
Director: Larisa Shepitko. 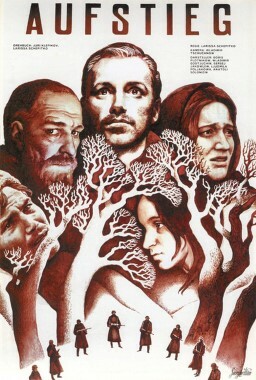 Cast: Boris Plotnikov, Vladimir Gostyukhin, Sergei Yakovlev, Lyudmila Polyakova. Overview: Two Soviet partisans leave their starving band to get supplies from a nearby farm. The Germans have reached the farm first, so the pair must go on a journey deep into occupied territory, a voyage that will also take them deep into their souls. Genres: Drama, Foreign, Indie, War. Country: Russian Federation. Runtime: 1h 51m. 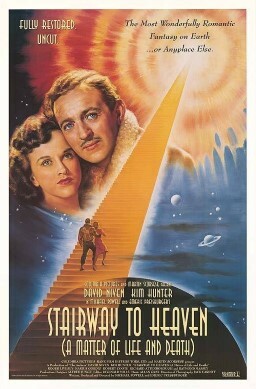 Director: David Lean. 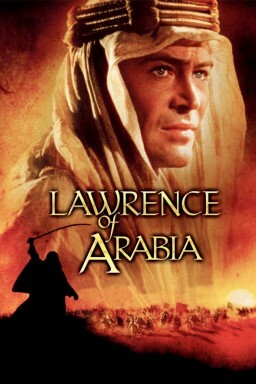 Cast: William Holden, Alec Guinness, Jack Hawkins, Sessue Hayakawa, James Donald, Geoffrey Horne, André Morell, Peter Williams, John Boxer, Percy Herbert, Harold Goodwin, Ann Sears, Heihachirô Ôkawa, Keiichirô Katsumoto. 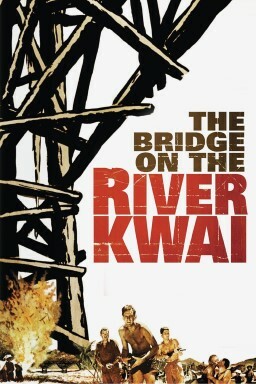 Overview: A classic story of English POWs in Burma forced to build a bridge to aid the war effort of their Japanese captors. British and American intelligence officers conspire to blow up the structure, but Col. Nicholson , the commander who supervised the bridge's construction, has acquired a sense of pride in his creation and tries to foil their plans. 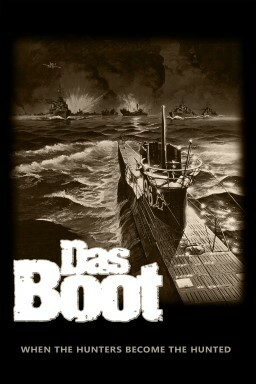 Genres: Drama, History, War. Countries: United Kingdom, United States of America. Runtime: 2h 41m. Rated: PG. 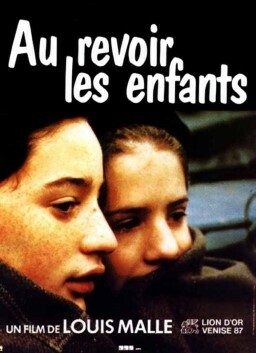 Director: Oliver Hirschbiegel. 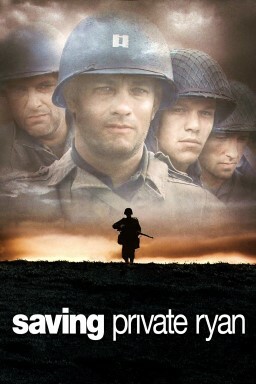 Cast: Bruno Ganz, Alexandra Maria Lara, Corinna Harfouch, Ulrich Matthes, Juliane Köhler, Heino Ferch, Christian Berkel, Thomas Kretschmann, Ulrich Noethen, Birgit Minichmayr, Rolf Kanies, Justus von Dohnanyi, Michael Mendl, André Hennicke, Christian Redl. Overview: In April of 1945, Germany stands at the brink of defeat with the Russian Army closing in from the east and the Allied Expeditionary Force attacking from the west. In Berlin, capital of the Third Reich, Adolf Hitler proclaims that Germany will still achieve victory and orders his Generals and advisers to fight to the last man. 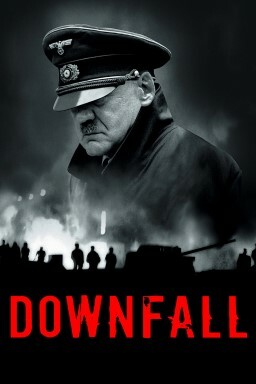 "Downfall" explores these final days of the Reich, where senior German leaders (such as Himmler and Goring) began defecting from their beloved Fuhrer, in an effort to save their own lives, while still others (Joseph Goebbels) pledge to die with Hitler. Hitler, himself, degenerates into a paranoid shell of a man, full of optimism one moment and suicidal depression the next. When the end finally does comes, and Hitler lies dead by his own hand, what is left of his military must find a way to end the killing that is the Battle of Berlin, and lay down their arms in surrender. Genres: Drama, Foreign, History, War. Countries: Austria, Germany, Italy, Russian Federation. Runtime: 2h 36m. Rated: R.
Director: Quentin Tarantino. Cast: Brad Pitt, Christoph Waltz, Mélanie Laurent, Diane Kruger, Mike Myers, Michael Fassbender, Samuel L. Jackson, Eli Roth, Til Schweiger, B.J. Novak, Gedeon Burkhard, Omar Doom, Samm Levine, Paul Rust, Michael Bacall. Overview: In Nazi-occupied France during World War II, a group of Jewish-American soldiers known as "The Basterds" are chosen specifically to spread fear throughout the Third Reich by scalping and brutally killing Nazis. 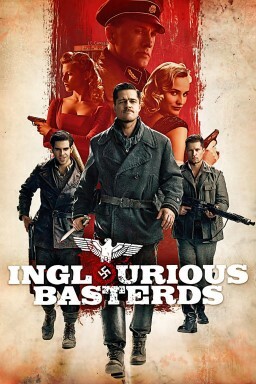 The Basterds, lead by Lt. Aldo Raine soon cross paths with a French-Jewish teenage girl who runs a movie theater in Paris which is targeted by the soldiers. Genres: Adventure, Drama, Action, Thriller, War. Countries: Germany, United States of America. Runtime: 2h 33m. Rated: R.
Director: John Sturges. 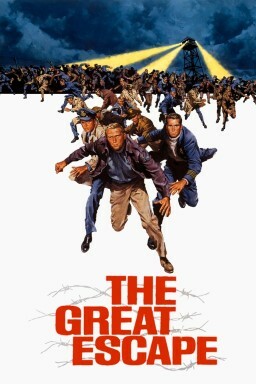 Cast: Steve McQueen, James Garner, Richard Attenborough, James Donald, Charles Bronson, Donald Pleasence, James Coburn, Hannes Messemer, David McCallum, Gordon Jackson, John Leyton, Angus Lennie, Nigel Stock, Robert Graf, Jud Taylor. Overview: The Nazis, exasperated at the number of escapes from their prison camps by a relatively small number of Allied prisoners, relocates them to a high-security "escape-proof" camp to sit out the remainder of the war. Undaunted, the prisoners plan one of the most ambitious escape attempts of World War II. Based on a true story. 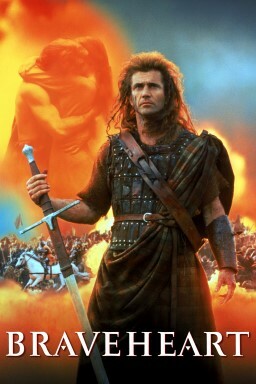 Genres: Action, Adventure, Drama, History, War. Country: United States of America. Runtime: 2h 52m. 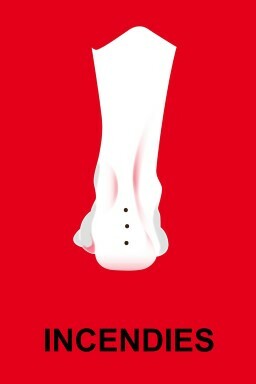 Rated: NR. 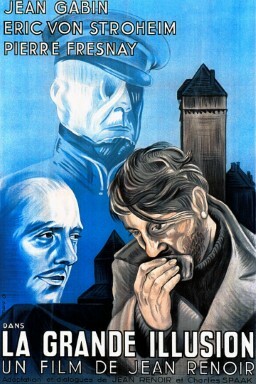 Director: Mario Monicelli. 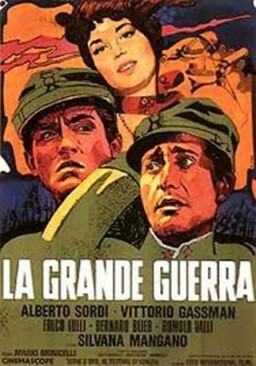 Cast: Alberto Sordi, Vittorio Gassman, Silvana Mangano. Overview: Italy, 1916. Oreste Jacovacci and Giovanni Busacca are called, as all the Italian youths, to serve the army in the WWI. They both try in every way to avoid serving the army. Countries: Italy, France. Runtime: 2h 17m. 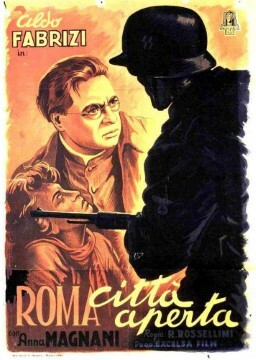 Director: Gillo Pontecorvo. Cast: Brahim Hadjadj, Jean Martin. Overview: The French Colonel...who was forced even to torture! One of the many women...who stopped at nothing to win! The Algerian Street Boy...who became a rebel hero! Genres: Drama, Foreign, War. Countries: Algeria, Italy. Runtime: 2h 1m. Director: Michael Cimino. 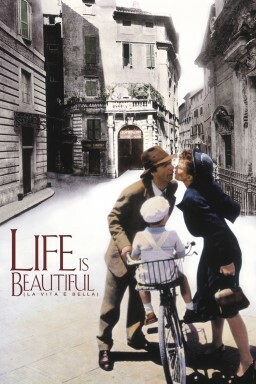 Cast: Robert De Niro, John Cazale, John Savage, Christopher Walken, Meryl Streep, George Dzundza, Chuck Aspegren, Shirley Stoler, Rutanya Alda, Pierre Segui, Mady Kaplan, Amy Wright, Mary Ann Haenel, Richard Kuss, Joe Grifasi. 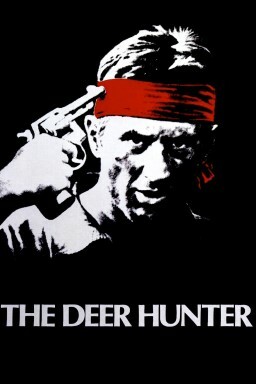 Overview: The Deer Hunter is a 1978 war drama film about a trio of Russian American steel worker friends and their infantry service in the Vietnam War. 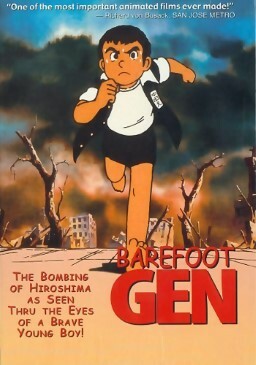 Genres: Drama, War. Countries: United Kingdom, United States of America. Runtime: 3h 2m. Rated: R.
Director: Jiang Wen. Cast: Jiang Wen, Jiang Hong-Bo, Teruyuki Kagawa, David Wu Dai-Wai. Overview: During the Japanese occupation of China, two prisoners are dumped in a peasant's home in a small town. The owner is bullied into keeping the prisoners until the next New Year, at which time they will be collected. The village leaders convene to interrogate the prisoners. The townspeople then struggle to accommodate the prisoners. One is a bellicose Japanese nationalist, the other a nervous translator. Will the townspeople manage to keep the prisoners until the New Year? 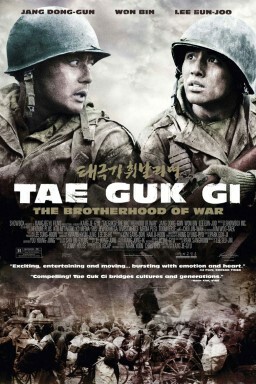 Genres: Drama, War. Country: China. Runtime: 2h 19m. Director: Andrei Tarkovsky. 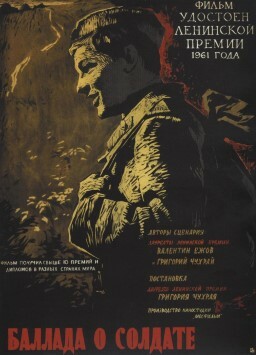 Cast: Anatoli Solonitsyn, Ivan Lapikov, Nikolai Grinko, Nikolai Sergeyev, Irma Raush, Nikolay Burlyaev, Yuriy Nazarov, Nikolai Grabbe, Mikhail Kononov, Bolot Bejshenaliyev, Rolan Bykov, Yuri Nikulin. Overview: After four years of production the film by Russian director Andrei Tarkovsky would be banned soon after it’s release leading it to be shown only at foreign film festivals. The film is about a Russian icon painter Andrej Rubljow and the relationship of artists and their unique power. Genres: Drama, Foreign, History, Indie. Country: Russian Federation. Runtime: 3h 25m. 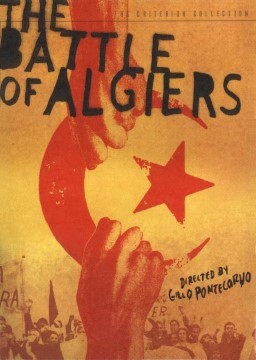 Director: Jean Renoir. 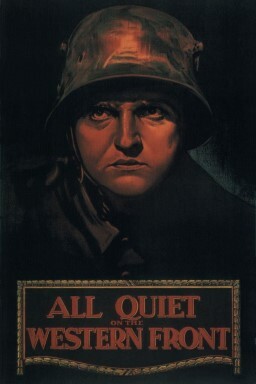 Cast: Jean Gabin, Dita Parlo, Pierre Fresnay, Erich von Stroheim, Georges Péclet, Werner Florian, Jean Dasté, Sylvain Itkine, Marcel Dalio, Julien Carette, Gaston Modot. Overview: During 1st WW, two French officers are captured. Captain De Boeldieu is an aristocrat while Lieutenant Marechal was a mechanic in civilian life. They meet other prisoners from various backgrounds, as Rosenthal, son of wealthy Jewish bankers. They are separated from Rosenthal before managing to escape. A few months later, they meet again in a fortress commanded by the aristocrat Van Rauffenstein. De Boeldieu strikes up a friendship with him but Marechal and Rosenthal still want to escape. Genres: Drama, Foreign, History, Indie, War. Country: France. Runtime: 1h 54m. Director: Billy Wilder. Cast: William Holden, Don Taylor, Otto Preminger, Robert Strauss, Harvey Lembeck, Richard Erdman, Peter Graves, Neville Brand, Sig Ruman, William Pierson, Gil Stratton, Jay Lawrence. 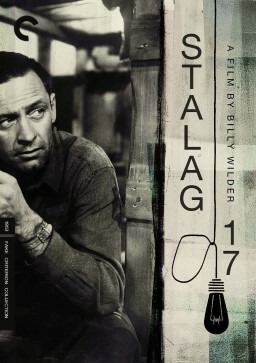 Overview: Stalag 17 is a war time film from director Billy Wilder set in a German prison camp. The story follows a group of Americans that want to break out. Genres: Drama, History, Romance, War. Country: United States of America. Runtime: 1h 56m. Director: Jean-Pierre Melville. Cast: Lino Ventura, Paul Meurisse, Jean-Pierre Cassel, Simone Signoret. 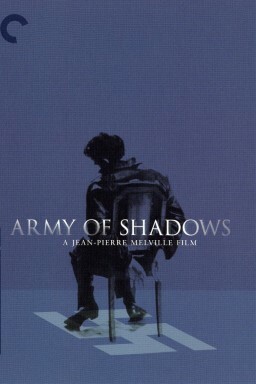 Overview: Atmospheric and gripping, Army of Shadows is Jean-Pierre Melville’s masterpiece about the French Resistance underground fighters who must grapple with their own brand of honor in their battle against Hitler’s regime. Genres: Drama, Foreign, History, Thriller. Countries: France, Italy. Runtime: 2h 25m. 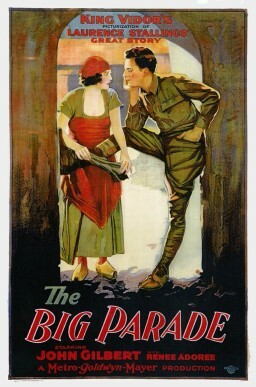 Director: Ernst Lubitsch. 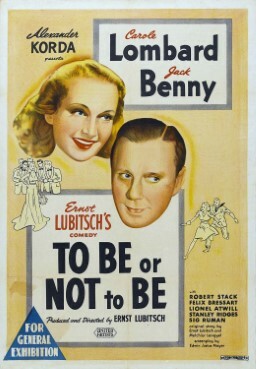 Cast: Carole Lombard, Jack Benny, Robert Stack, Felix Bressart, Lionel Atwill, Stanley Ridges, Sig Ruman, Tom Dugan, Charles Halton, Henry Victor, Maude Eburne. Overview: During the Nazi occupation of Poland, an acting troupe becomes embroiled in a Polish soldier's efforts to track down a German spy. 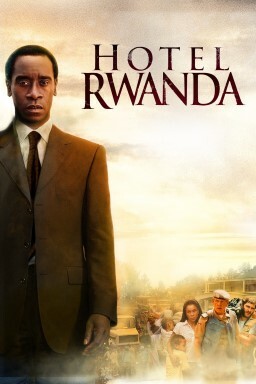 Genres: Comedy, Drama, History. Country: United States of America. Runtime: 1h 39m. Director: Grigori Tchoukhrai. 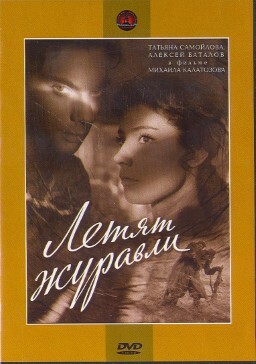 Cast: Vladimir Ivashov, Zhanna Prokhorenko, Antonina Maksimova. Overview: During World War II, 19 year old soldier Alyosha gets a medal as a reward for a heroic act at the front. Instead of this medal he asks for a few days leave to visit his mother and repair the roof of their home. On the train eastwards he meets Shura who is on her way to her aunt. In those few days traveling together they fall in love. Genres: Foreign, Indie, Romance. Country: Russian Federation. Runtime: 1h 28m. Director: Andrei Tarkovsky. 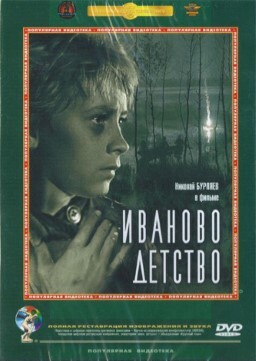 Cast: Nikolay Burlyaev, Valentin Zubkov, Nikolay Grinko, Yevgeni Zharikov, Irma Raush, Vakentina Malyavina, Stepan Krylov, Dmitri Milyutenko. Overview: Poetic journey through the shards and shadows of one boy’s war-ravaged youth. 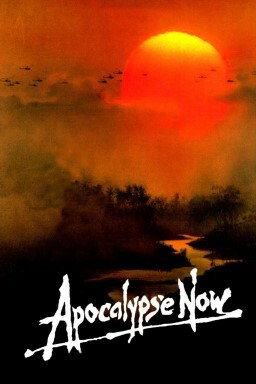 Genres: Drama, War. Country: Russia. Runtime: 1h 35m. Rated: R.
Director: Sergei M. Eisenstein. Cast: Aleksandr Antonov, Vladimir Barsky, Grigori Aleksandrov, Ivan Bobrov, Mikhail Gomorov, Aleksandr Levshin, Beatrice Vitoldi. 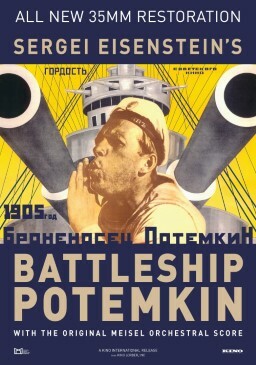 Overview: Battleship Potemkin is the classic masterpiece silent film from director Sergej Eisenstein from 1925. 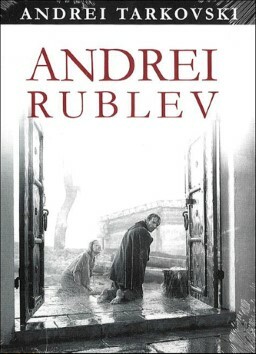 The film is based on the true events of the Russian Revolution of 1905. 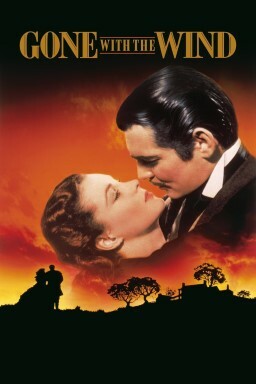 The film had an incredible impact on the development of cinema and was a masterful example of montage editing. Genres: Drama, Foreign, History. Country: Russian Federation. Runtime: 1h 15m. 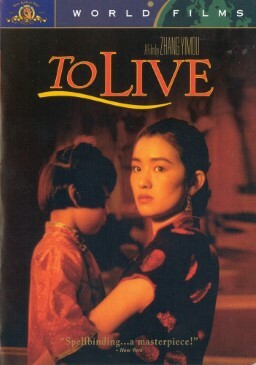 Director: Kon Ichikawa. 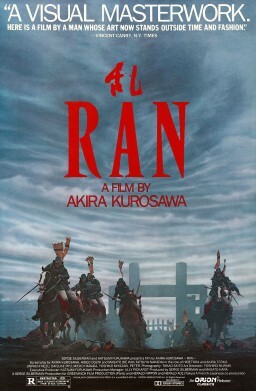 Cast: Eiji Funakoshi, Osamu Takizawa, Mickey Curtis, Mantarô Ushio, Kyû Sazanka, Yoshihiro Hamaguchi. Overview: An agonizing portrait of desperate Japanese soldiers stranded in a strange land during World War II, Kon Ichikawa’s Fires on the Plain is a compelling descent into psychological and physical oblivion. 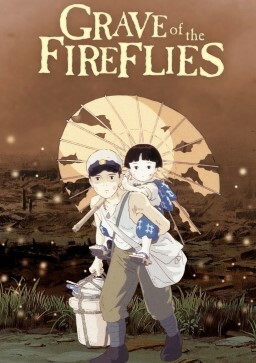 Denied hospital treatment for tuberculosis and cast off into the unknown, Private Tamura treks across an unfamiliar Philippine landscape, encountering an increasingly debased cross section of Imperial Army soldiers, who eventually give in to the most terrifying craving of all. Grisly yet poetic, Fires on the Plain is one of the most powerful works from one of Japanese cinema’s most versatile filmmakers. 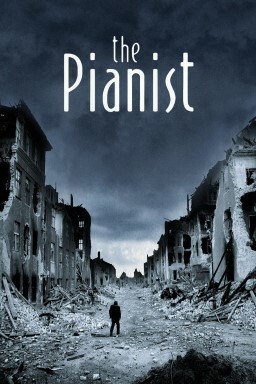 Genres: Drama, Foreign, War. Country: Japan. Runtime: 1h 48m. 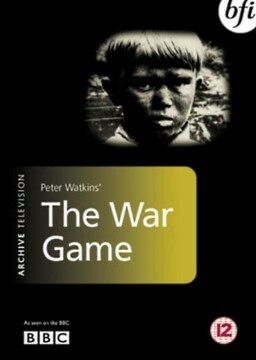 BBC TV's film about a nuclear attack on Britain directed by Peter Watkins. 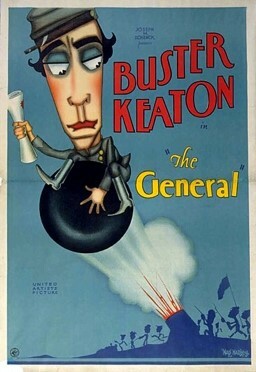 Director: Peter Watkins. Cast: Michael Aspel. Overview: The War Game is a fictional, worst-case-scenario docu-drama about nuclear war and its aftermath in and around a typical English city. Genre: Drama. Country: United Kingdom. 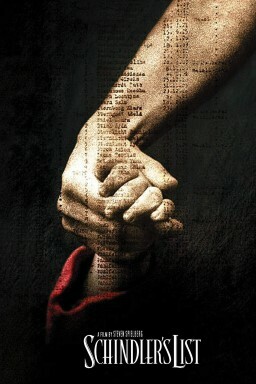 Runtime: 48m. 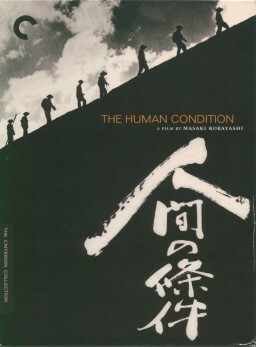 Director: Yimou Zhang. Cast: You Ge, Li Gong, Ben Niu. Overview: Fugui and Jiazhen endure tumultuous events in China as their personal fortunes move from wealthy landownership to peasantry. Genres: Drama, Foreign, War. Countries: China, Hong Kong. Runtime: 2h 5m. 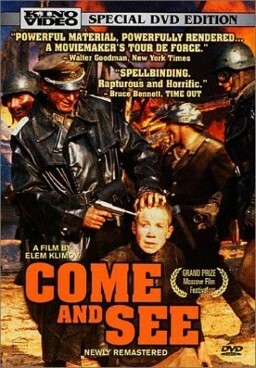 Director: Elmar Klos. 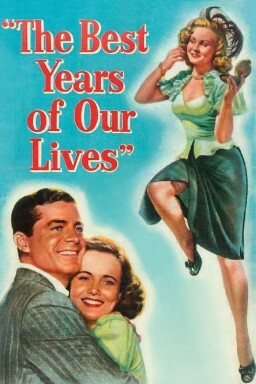 Cast: Ida Kaminska, Martin Gregor, Jozef Króner. Overview: Slovakia during WW2. 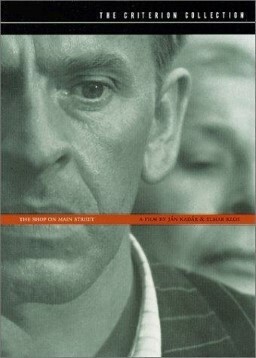 Tono lives a poor life, but the authorities offer him a take over the Jewish widow Lautman's little shop for sewing material. Genres: Drama, Foreign, War. Country: Czech Republic. Runtime: 2h 8m.